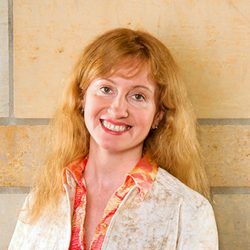 Dr. Tatyana V. Avdeyeva, L.P., Ph.D. I provide supportive and non-judgmental space in which I help my clients understand how the problems in their life were created and how they are maintained. We work together to create alternative ways to think and act. I often use personality assessment to aid clients in their understanding of self. I am bi-lingual (English and Russian).